A car warranty can provide important financial protection if you were to encounter any kind of electrical or mechanical fault, something that can occur at any moment during a car’s lifetime. 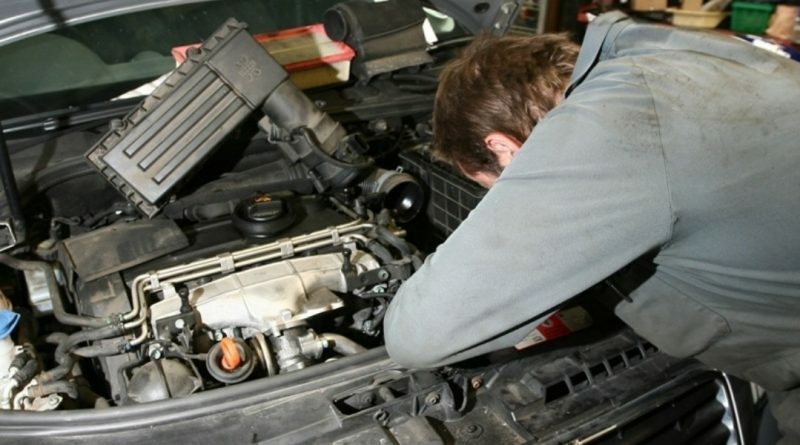 Parts, repairs and labour can be very expensive and, unless you have saved money for this situation, it could have a serious impact on your finances without a warranty in place. As with most types of cover, there are a few different levels that you will need to consider. A manufacturer warranty generally covers the vehicle for the first three years or 60,000 miles, although some manufacturers offer a longer warranty while some are shorter. During this time, the cost of repairs, parts and labour will be covered by the manufacturer. Mechanical breakdown: As the name implies, this level of warranty will cover the cost of any mechanical faults that the vehicle has. Comprehensive: A comprehensive warranty, meanwhile, will cover mechanical and electrical repairs and is likely to have a range of other features such as cover for wear and tear and the cost of a hire car covered. As with most types of insurance, no two policies are always the same which is why it is important to carefully read the small print and to always shop around to find the best level of cover and best deal. In most cases, it is best to shop at a specialist as opposed to a used car dealer because you will receive better levels of cover and competitive deals. Not only this, but specialists are able to offer brand specific cover, such as a Ford warranty for Ford owners. Is there a claim limit? Is there an excess with the warranty? Is there a 14-day cooling off period? Can you only claim after a certain period of time? Are all associated costs with repairs covered? Is there a maximum amount paid for labour costs? A warranty could save you thousands of pounds if you were to break down, so it is a smart move to take out an extended warranty once the original manufacturer one expires. As with any type of insurance, there will be different levels of cover available and it is important that you shop around to make sure that you get the best level of cover at a reasonable rate. ← What Will Driverless Cars Mean for the UK?